For those who seek the ultimate pampering experience. 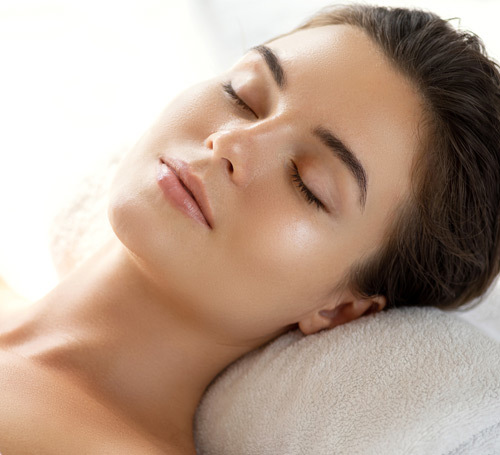 A customized facial that begins by cleansing the face with a gentle foam cleanser, a mild glycolic acid application toning your skin, following a facial massage to stimulate the skin, applying a coconut and papaya enzyme while under steam, after extractions we mist the face with our popular green tea, continuing onto a collagen mask which will be left on for 15 minutes and a foot massage begins following warm booties, carrying on by applying Dr. Longwill’s eye cream and an anti-aging ampoule to help fine lines and wrinkles, finalizing your treatment with a light massage using our tinted sunscreen. 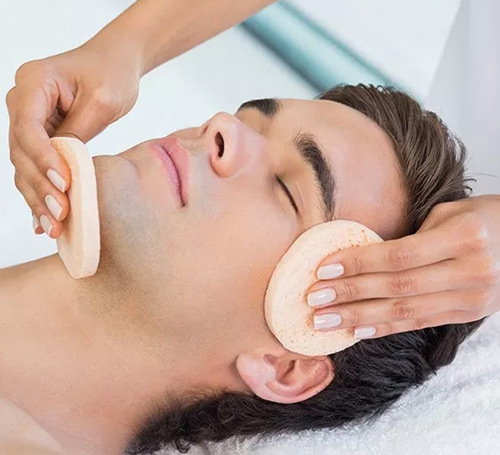 This tailor-made treatment dedicated to the specific needs of a man’s skin is a wonderful way to revive and relax. 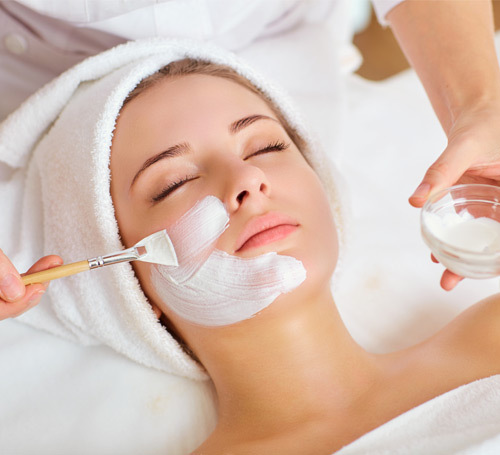 Beginning with a foaming pore cleanse, exfoliating the skin, and massaging the face to stimulate the skin. 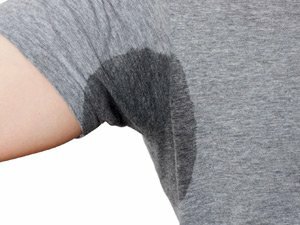 Once completely relaxed we proceed to steam the face with a warm damp towel and extract impurities in the nose area, following a mint fresh mask to further draw impurities, a soothing massage of arms and hands, finalizing with a moisturizer and sunscreen application to leave your skin conditioned and healthy. 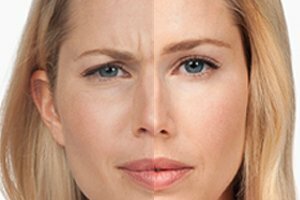 This specialized facial soothes fragile skin, to reduce redness, irritation caused by sensitive skin or rosacea. 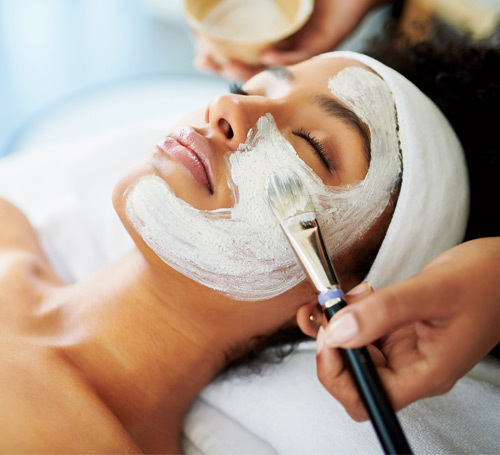 Our Sensitive Skin Facial gently cleanses, followed by a facial massage, application of an enzyme mask while under steam, soothing extractions, finishing the treatment with an oxygen mask and sunscreen application. 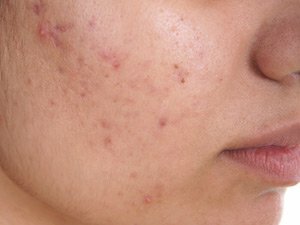 The perfect remedy for our acne patients. This is a deep cleansing facial for problematic skin. 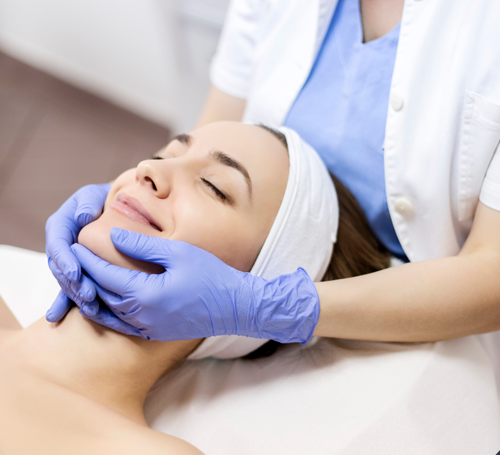 Service includes deep cleansing, exfoliation, followed by manual pore extractions, high frequency, and a minty fresh mask. Finished off with a purity ampoule to enhance your results, an oil-free moisturizer and sunblock. To restore radiance, this superb treatment infuses the skin with vitamin C to lessen signs of sun damage. 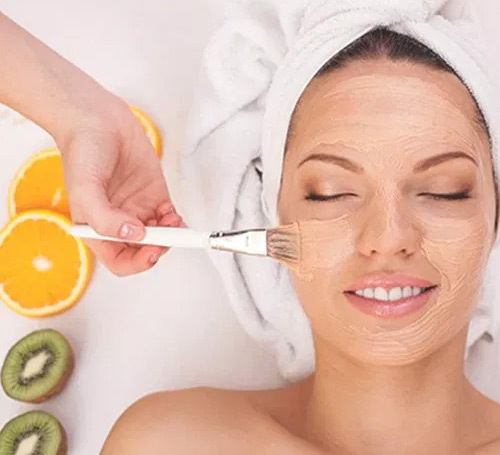 It begins with a skin cleanse, following a facial massage to stimulate the skin, application of a Lemon Zest Enzyme while under steam, continuing into a soothing extraction process. 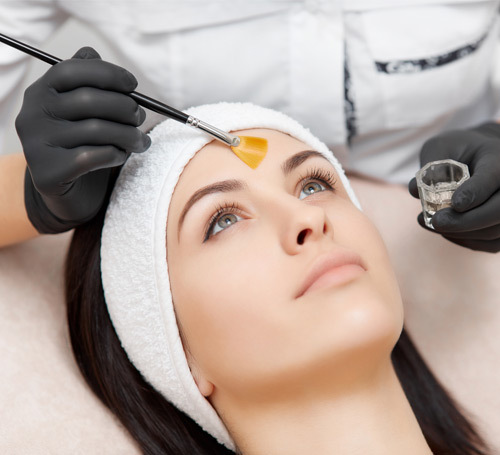 Finalizing the treatment with a Vitamin C solution penetrated into the skin, eye cream and sunscreen application. 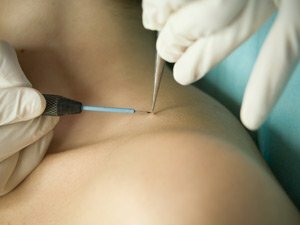 A procedure that gently polishes away the top layer of dead skin cells, white stimulating collagen growth. Reveal softer, smoother and more vibrant skin. 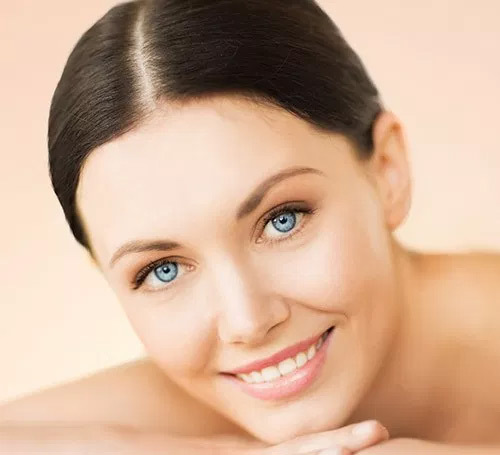 A series of these peels will give you a dramatic improvement in texture and tones, softening of superficial fine lines, lighten pigmentation and helping control oil and active acne. A deep cleanse and peel that gently coats your back and opens up your pores. 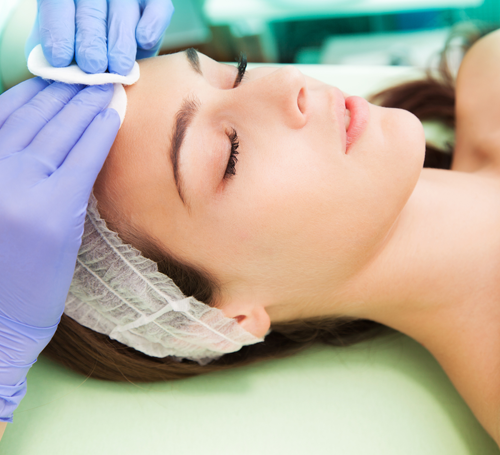 Here, extractions will be made ridding your skin of impurities. 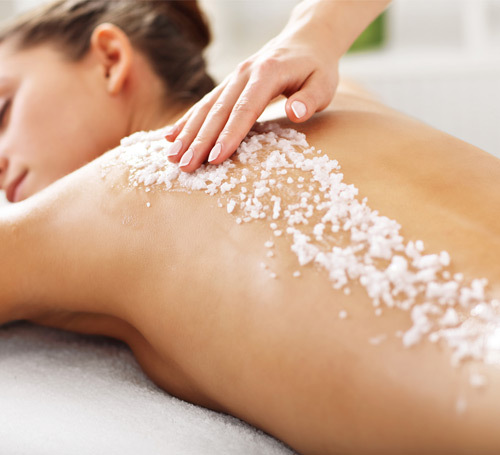 A final layer of moisture is added to the skin giving your back a vitalized glow. 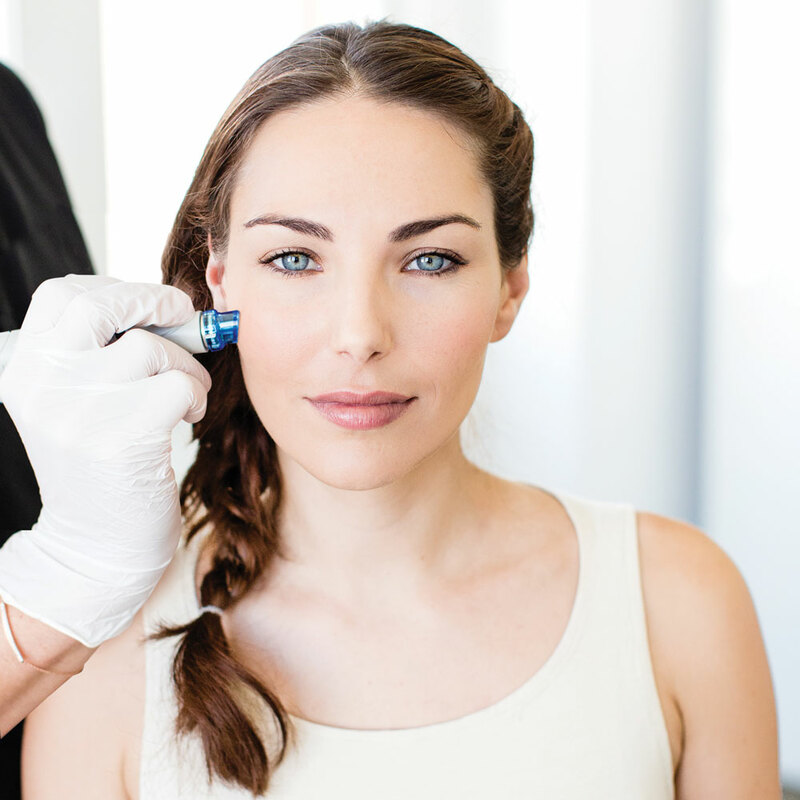 HydraFacial is the latest in non-laser skin resurfacing technology. 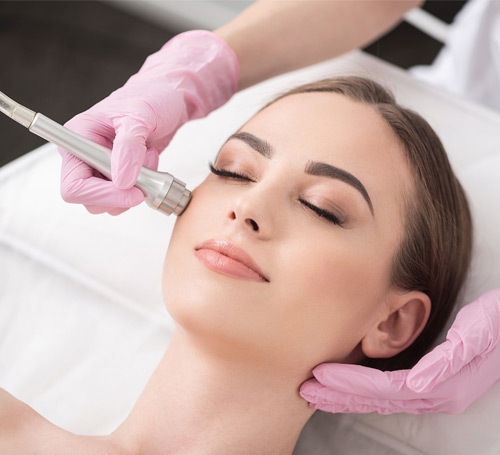 This hydra-dermabrasion procedure cleanses, exfoliates, and extracts while simultaneously hydrating and providing antioxidant protection. A peel that reveals a hydrated and smoother layer of skin by removing the outer layer. 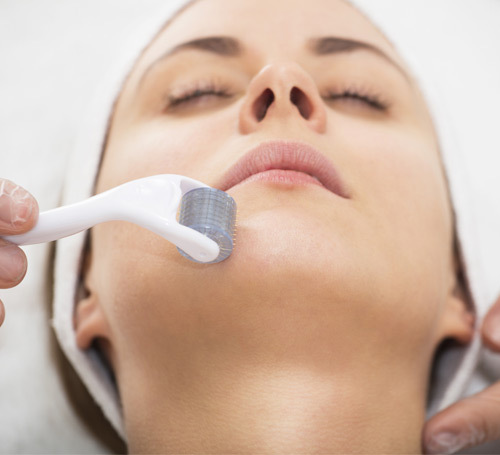 With light exfoliation and minor extractions, your skin will feel rejuvenated and soft. 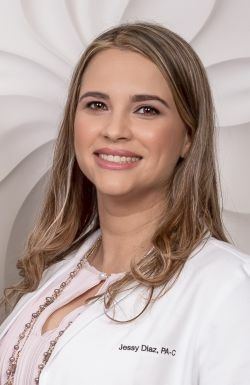 For the first time, this offers a crossover treatment which validates the relaxation and pampering aspects of the services while delivering dramatic instant results with no downtime. Visibly plump and hydrate your skin to reduce the appearance of fine lines and wrinkles. 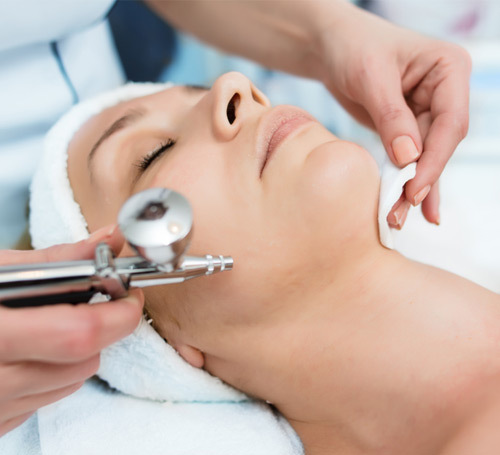 A facial and microdermabrasion combination treatment that includes the freshest pulse of oxygen. 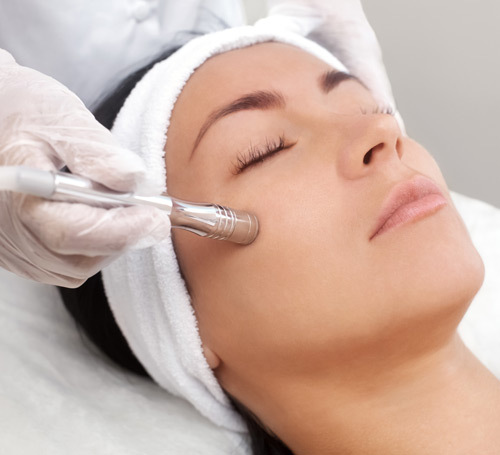 While pampering your skin, the oxygen pumps and hydrates the skin while overall reducing wrinkles and fine lines. 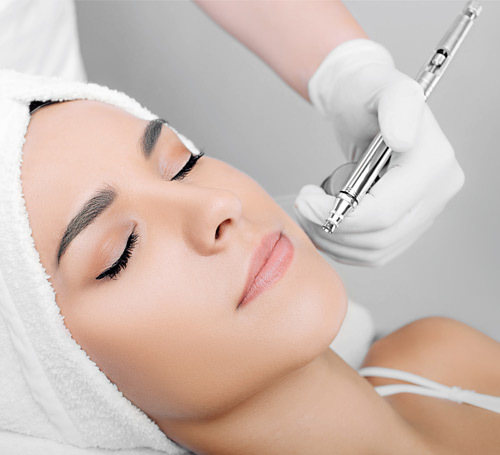 A short microdermabrasion session will remove all dead skin and reveal glowing skin. 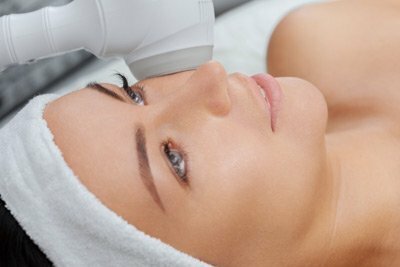 A treatment that infuses the refreshing feel of oxygen with a peel, providing a healthy and glowing look. This peel is formulated for all skin types which allows a gentle exfoliation and refreshing result. Gentle exfoliating treatment that opens up the pores for better extractions. Includes a soothing mask at the end to calm the skin. 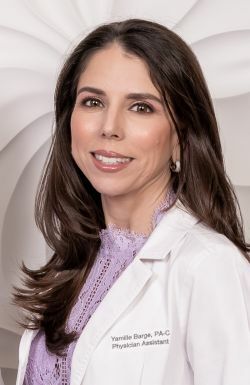 This minimally invasive treatment targets skin tightening, acne scarring and helps reverse aging. 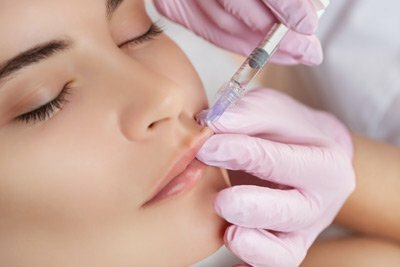 While using a stamp equipped with micro-needles, your skin will be shocked into a recovery state which forces your body to the collagen needed to rid fine lines and wrinkles. 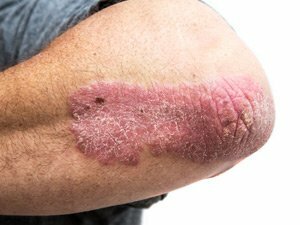 This treatment can be done on all parts of the body. 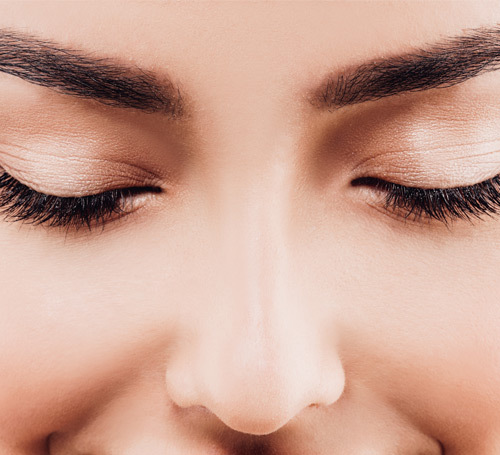 A lash lift is an alternative to falsies or lash extensions by creating a curled lash effect with your natural lashes. A keratin treatment is used that not only curls and lifts your lashes but strengthens them. 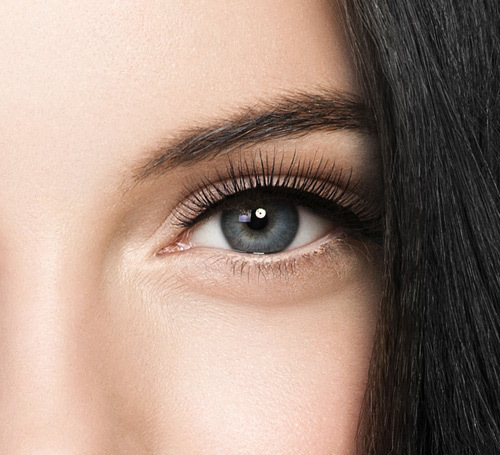 A lash lift can shorten your make up routine for three weeks in just 45 minutes. A lash tint provides the same look as your daily mascara, but without the harsh chemicals. This unique die gives weeks of dark and full lashes, also shortening your make up routine for weeks to come. 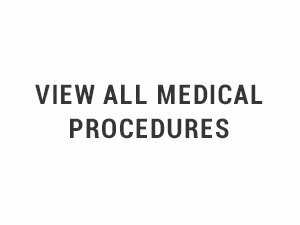 This process takes about 10 minutes and is non-invasive. 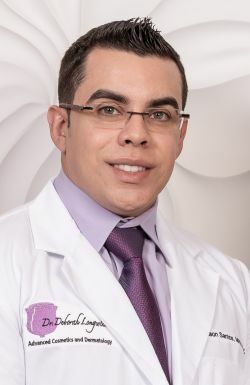 The VI Peel Precision is one of the most modern peels on the market. Not only does it soften fine lines and restores an even skin tone, but it also does in just 7 days. 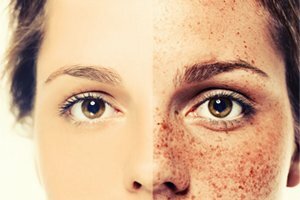 The peel tackles sun damage and age spots but doesn’t take away from your everyday life. 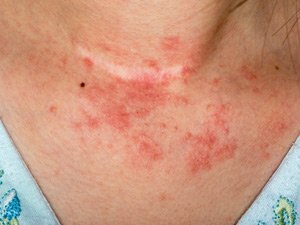 With this peel, you don’t expect redness and irritation like most but can expect smoother skin. 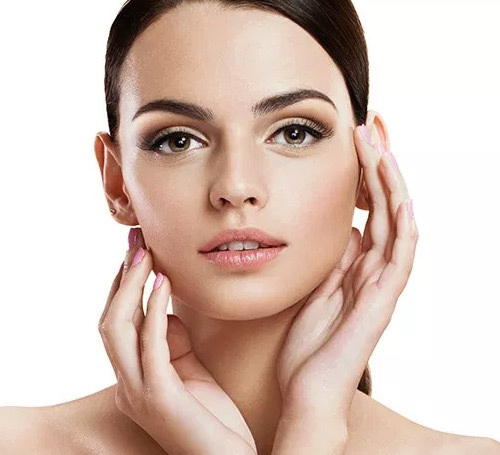 This peel provides the same long-lasting effects as the regular VI Peel Precision, but with an added boost to remove deep-set wrinkles and lines. 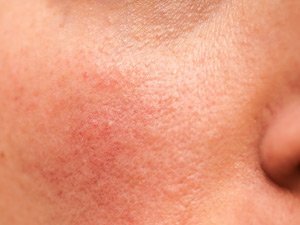 When pores in the skin become blocked, bacteria builds up leading to breakouts. It’s time for VI PURIFY – your targeted solution for acne prone skin.